I’m very pleased to announce that I have completed the first month of my 100 Month Challenge. I am now 1% of the way toward paying off my student loan debt! 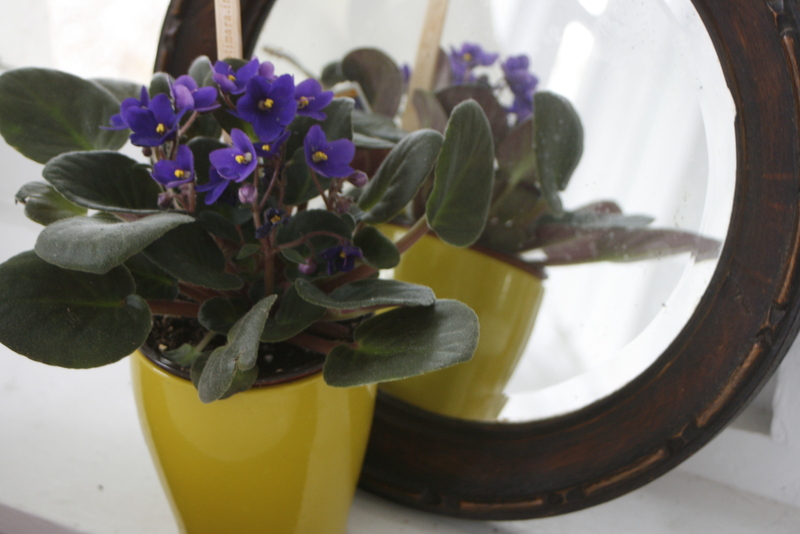 As a celebration, I have purchased this lovely little African Violet, which I named Florence. For each successfully completed month, I will buy a new houseplant. With any luck, I will be able to keep more than a few of them alive over the course of the next eight years, so that by the end I will have an impressive collection of green carbon-dioxide eating children. Here’s to the start of my collection, and many more additions.